This is a lovely trail that leads to a steep headland with incredible views of the Gulf of St. Lawrence. It is well signed, very well maintained and offers a full board walk down to one of the most most scenic areas of the trail. It is possible to do in a loop or a shorter in/out version. It is the most popular trail on Cape Breton Island and used to be pictured on the welcome sign just after the causeway. Even with the amount of people it is still common to see moose on this trail. 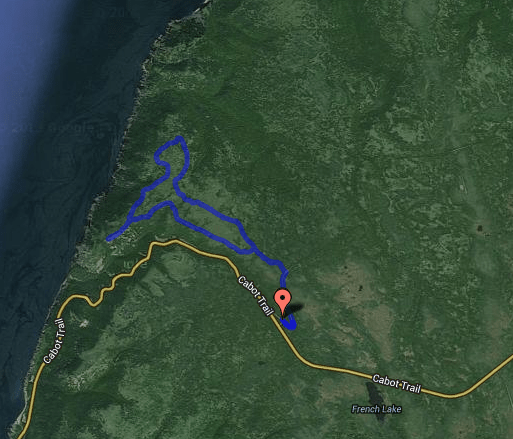 From the Cheticamp park entrance, drive 15km and turn left into the trail head parking lot. It is well signed.